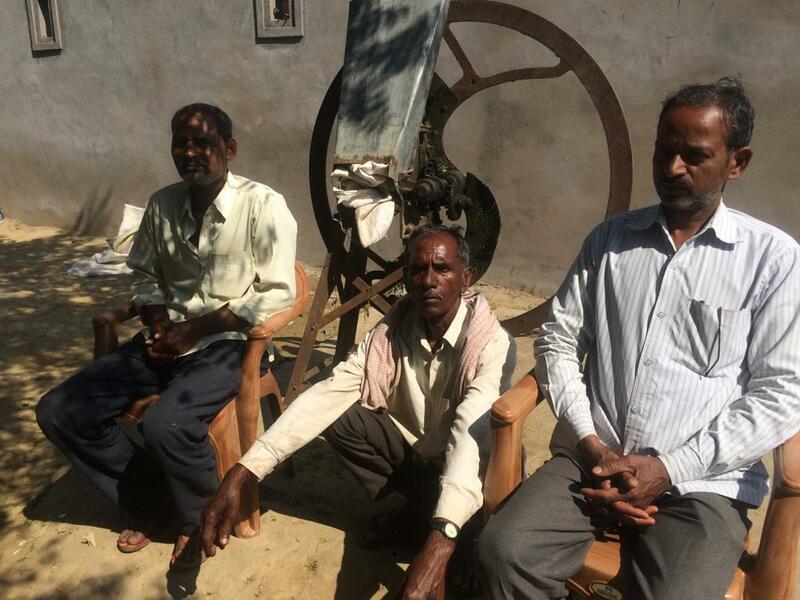 Farmers say annual Rs 6,000 under PM-KISAN is too little, too late. They highlight stray cattle menace and believe that Balakot air strikes will help BJP. 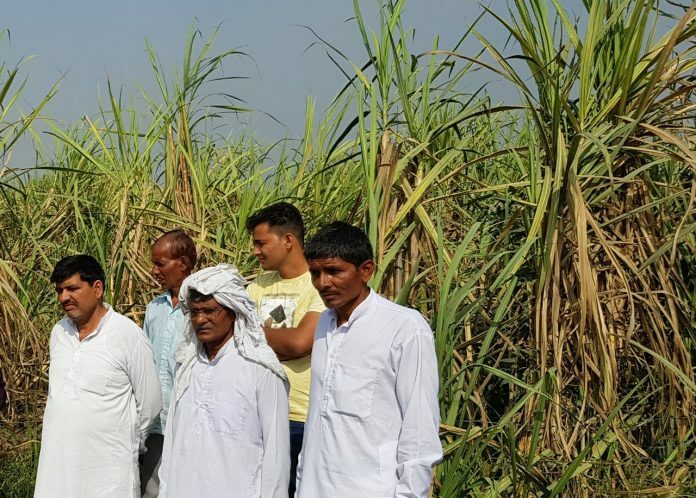 Unnao, Kanpur, Lucknow: The NDA government’s decision to provide a cash incentive for small and marginal farmers, touted to be a game-changer ahead of the Lok Sabha elections, is doing little to impress them in Uttar Pradesh, a key poll state. Under the Pradhan Mantri Kisan Samman Nidhi (PM-KISAN), a direct benefit transfer scheme, farmers across the country are to be provided Rs 6,000 per annum in three instalments. The scheme was formally launched by Prime Minister Narendra Modi in UP’s Gorakhpur on 24 February. The Union Ministry of Agriculture and Farmers’ Welfare claims that till 7 March, more than 74 lakh small and marginal farmers in UP — those who own less than two hectares of agricultural land — have already received the first instalment of Rs 2,000. But even farmers who have benefited aren’t too swayed by the initiative. Take Ajay Pratap Singh, 41, of Malaon village in Uttar Pradesh’s Unnao district. Ajay owns two bighas of land on which he grows wheat, maize and pulses (urad and moong). Ajay was among those who received Rs 2,000 in his bank account on 24 February but he feels that the amount is too little, too late. “It is obvious that right before the elections parties will try to appease voters in various ways. You can see farmers being desperate for this money but I don’t think this is going to have much of an effect on the farmer votes,” says Ajay. 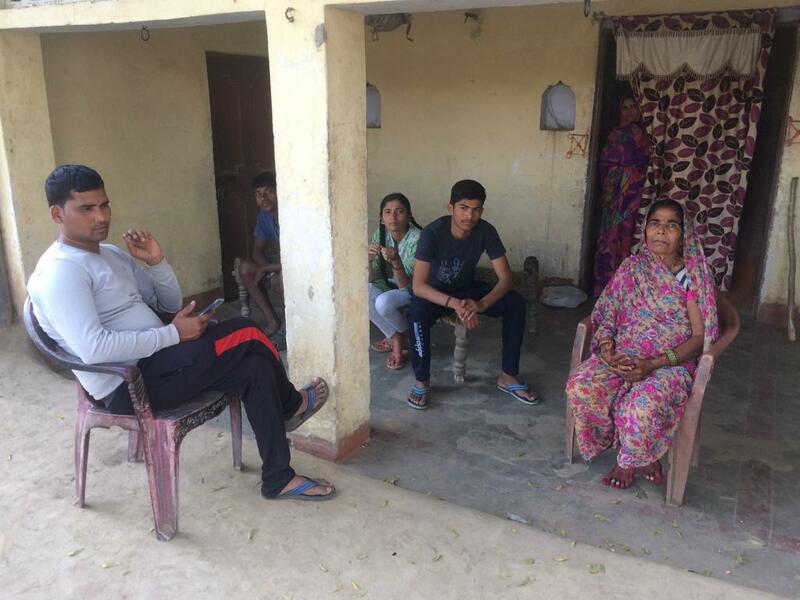 In Salempur-Kanpur village in Kanpur district, Sujan Singh, 46, whose family owns around eight bighas of land has also received Rs 2,000 under the scheme. He, however, suggested other ways in which the government could have helped farmers like him. “Instead of putting a measly sum such as Rs 2,000 in so many farmer accounts, the government could have helped us in setting up tube-wells. Irrigation is the biggest problem that farmers face,” Sujan says. Then there are others like Chedi Lal, 50, of Dhara Kheda village in Unnao district, who are yet to receive even the first instalment. Lal, who owns around an acre in his village, isn’t too enthused by the amount but admits he needs the money to help run his nine-member family. For a cross-section of small farmers, mostly from the OBC and Dalit communities, the issues that will impact voting are the stray cattle menace, electricity and LPG supply. A common farmer complaint that runs across these districts is the stray cattle menace. 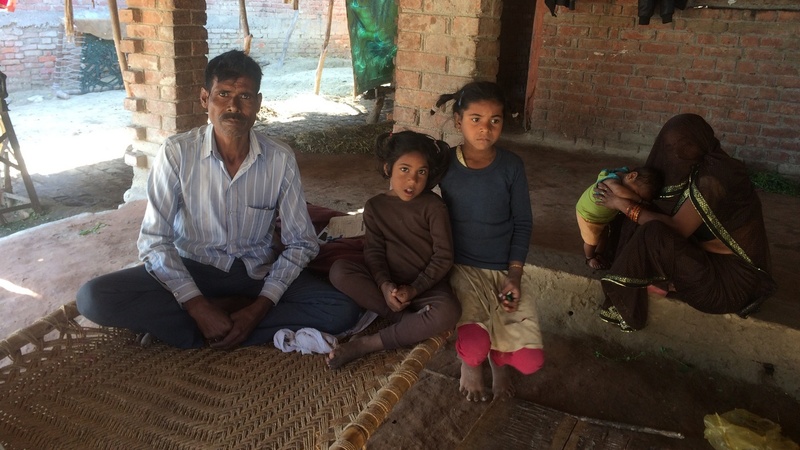 In his Kanpur village home, Sujan says even efforts to tackle the problem failed. “We had tied barbed wire on bamboo poles and placed them on the corners of the fields. The cattle managed to push down the bamboo poles and enter the fields, ravaging our crops,” he says. The farmers, however, maintain that BJP government’s efforts at providing free cooking gas (LPG) connections and proper electricity supply might attract voters to the party. Not everyone, however, is dissatisfied by the farmer scheme. Vipin Kumar, 32, owns less than two bighas of agricultural land at Sarai Shahzadi village in Lucknow district. He grows wheat and rice. Kumar maintains that the PM KISAN scheme has made farmers like him happy. “Of course, this scheme has been introduced to attract votes. If your income tax was waived by the government, wouldn’t you vote for the BJP? Similarly, people get money and they start chanting Modi’s name,” he says. Doles are always not enough. People are mistaking assistance with subsistence..unfortunate ! !